Why Join Holliston Girl Scouts? Girl Scouts empowers girls. As Girl Scouts, girls make new friends, explore new places, learn leadership and social skills, help communities, and make a difference in the world! Girl Scouts is a “girl-led” program in which girls work together as a troop to make decisions. Girl Scout members in Holliston coordinate and participate in several events including the annual Guys and Gals Square Dance, the Memorial Day Parade, the End-of-Year Picnic, and town-wide encampments every other year. Girl Scouts are active community service volunteers helping many local organizations and businesses including the Food Pantry, Senior Center, local churches, schools, fire department, and a variety of other establishments in our town. 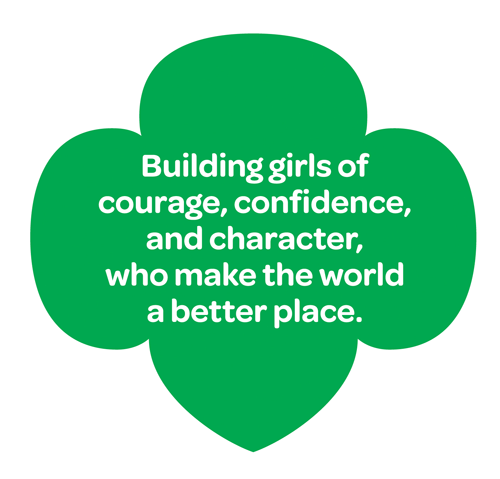 Girl Scouts are proud to call Holliston home and strive to make our community the best it can be! Founded by Juliette Gordon Low in Savannah, Georgia on March 12, 1912, Girl Scouts serves more than 2.3 million girl members from kindergarten through 12th grade. Our age-appropriate groups are led by committed and knowledgeable volunteers who are trained to help girls reach their full potential and promote self esteem. Interested in registering? Learn how now.